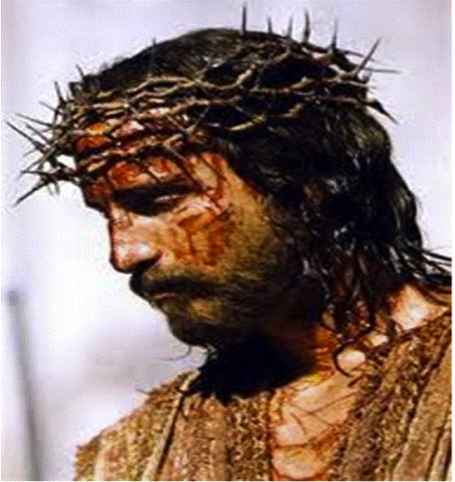 註八：Frank C.Tribbe（法兰克.崔立比） ：“耶稣的画像？”（Portrait Of Jesus？）：“They are able to conclude with absolute certainty that each discernible rivulet of blood shows distinctive characteristics of either venous flow or arterial follow in every case correct for the location of the thorn-puncture from which the rivulet starts. 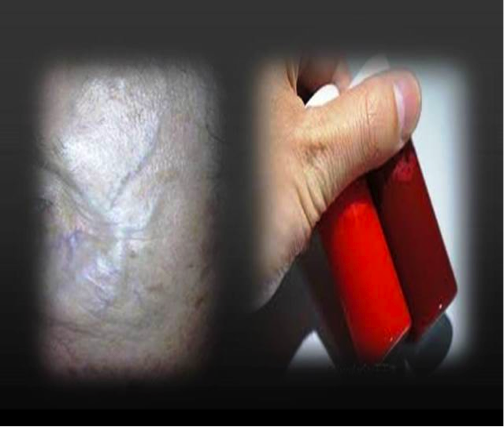 They pointed out that arterial blood flow is always to be distinguished by the spurts of blood that emerge from a wound due to heart pulses; conversely, the thicker venous blood flow is slow and steady and coagulates more quickly. 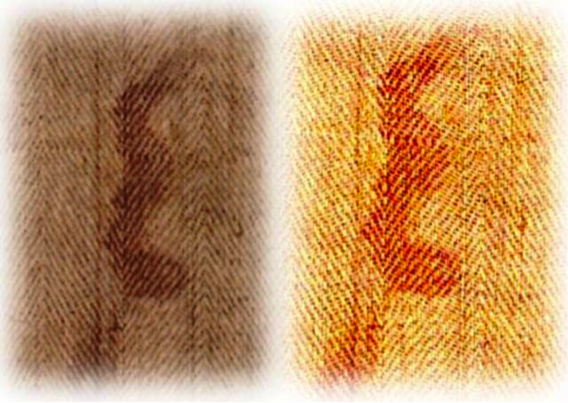 More striking is the observation of Dr. Rodante that knowledge about the circulation of human blood and the difference between arterial blood and venous blood was discovered only in 1593 by Andrea Cesilpino, thus demonstrating once more that the shroud images contain data that could not possibly have known to an artist or gorger in the Middle Ages of earlier”; Published by: Puragon House; St.Paul, USA; 2006; P.99. 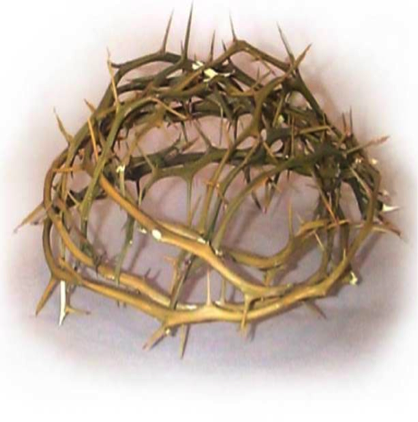 註十一：見Gilbert R. Lavoie M.D： 同上。很多科學家都有同樣的結論：譬如Ian Wilson所引用的英國醫生Dr.Willis的結論；見： “The Shroud Fresh Light On the 2000 Year-Old Mystery ”; Transworld Publishers 出版；英國倫敦；2010年； Pp.62-63；美國醫生羅丹特（Dr S.Rodante）的研究；見M.Anonacci： 同上；P.26；丹麥法醫 N.Svensson 及法國醫生T.Heimburger 合著研究報告： “Forensic aspects and blood chemistry of the Turin Shroud Man” ；發表於“Scientific Research and Essays”； Vol. 7(29), pp. 2513-2525, July, 2012；P.10. 註十四：爱恩.威尔逊（Ian Wilson）： “ The Evidence of the Shroud ”；出版：Michael O’Mara Books Ltd; 英國伦敦，1986年；Pp38-43. 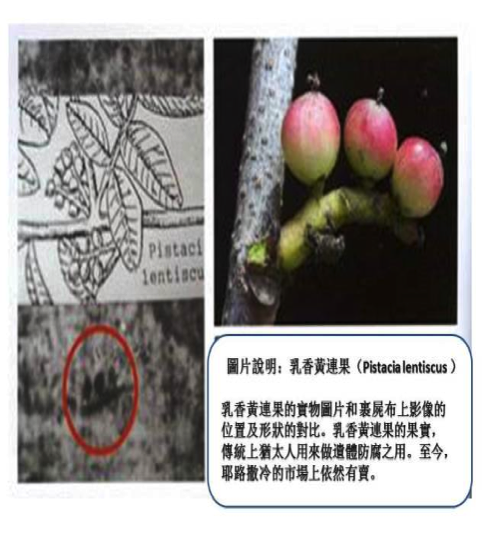 註十九：Emanuela Marinelli：“The questions on pollen grains on the Shroud of Turin and the Sudarium of Oviedo” ; USA; 2012;P.7. 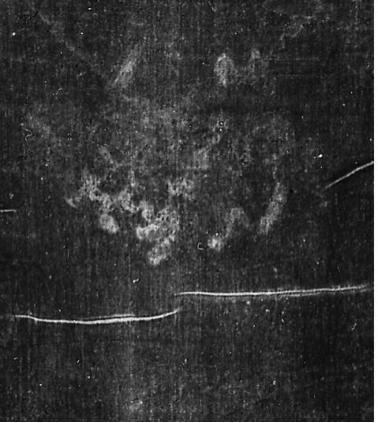 註二十一：爱恩.威尔逊：“The Blood and the Shroud”; 1998; Pp54-60; 愛倫.溫玖博士夫婦：“The Shroud Of Turin，an Adventure of Discovery”；1998；P.94; Gilbert R.Lavoie, M.D 對這個問題給予最纖細的研究解答，見: “Tangible Evidence That Jesus Rose From the Death ”；Pp.73-83. 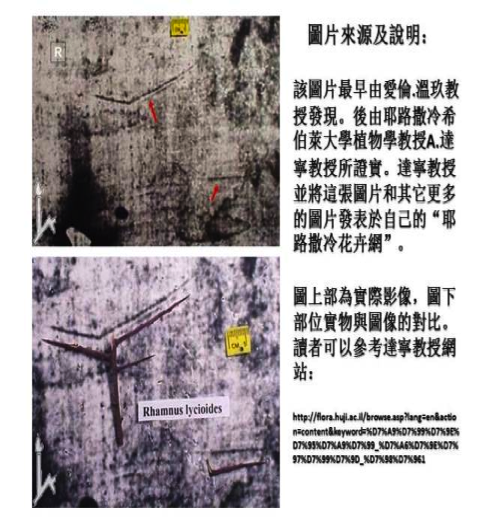 註二十二：爱恩.威尔逊：“The Blood and the Shroud”; P.55. 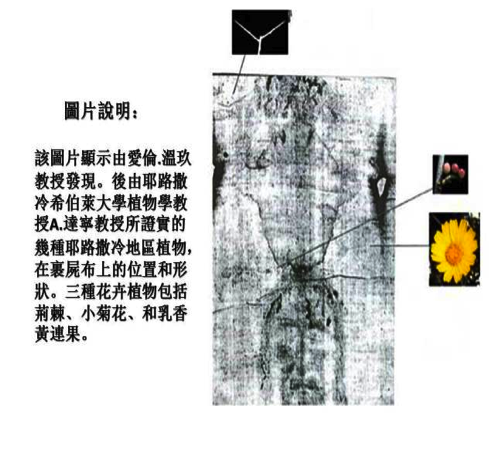 註二十四：同上：原文：“Experimental studies with corona discharge by physicist O. Scheuermann produced images from flowers similar to the images found on the Shroud. 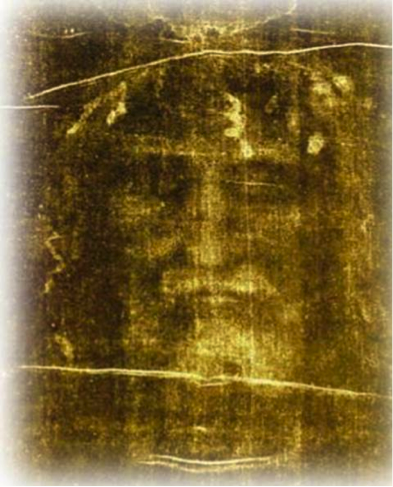 Nearly thirty species have been identified visually from the Shroud images. 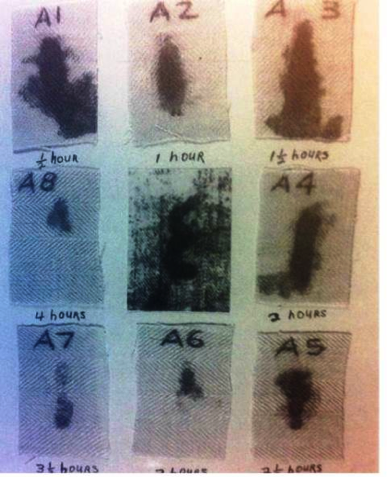 This correlates significantly with the studies by forensic microscopist Dr. Max Frei, who took sticky tape samples from the Shroud in 1973 and 1978. 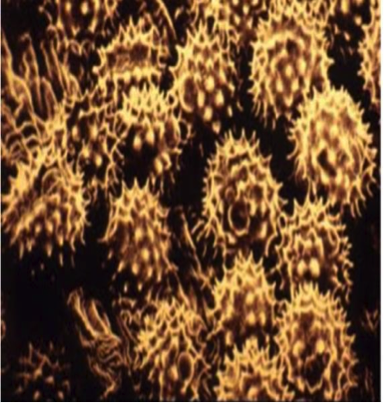 He found many pollen grains on these tapes, and tentatively identified some fifty-eight genera or species, mostly from plants growing in the Near East. 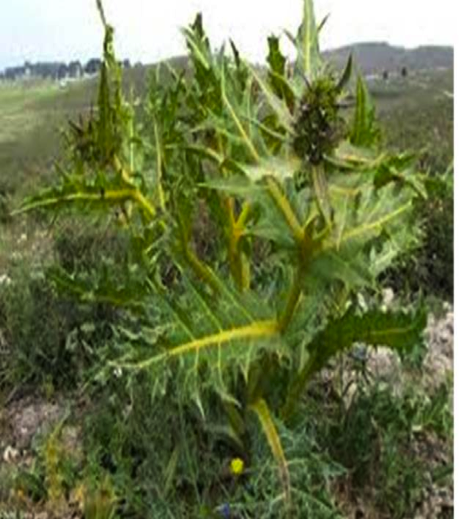 Gundelia tournefortii L., a thorn, is one of the plants whose images I identified near the anatomical right side of the head image. 註二十七：巴貝特博士指出：“歷史告訴我們：僅有一個人曾經被諷刺性地戴上這頂偽裝成猶太王族的“荊冠”，這就是聖經所記載的耶穌“；“A Doctor At Calvary”；P.156；愛倫.溫玖博士：“ 由于在历史上，我们从来没有发现有第二个人曾经被戴上这样的“荆棘冠冕”，它们非常清楚的指证出裹尸布上的这个男人，就是被钉十字架的耶稣。” Mary and Alan Whanger： “Aspects of the Shroud in Botany and Related Art ”；http://www.ohioshroudconference.com/papers/p32.pdf； 2008; P.5. 同樣，K.Stevenson指出：另一個學者G.里奇博士（Dr.Giulio Ricci ）也認為這是一起歷史上“孤立的案例”；見“Verdict on the Shroud”; P.35.